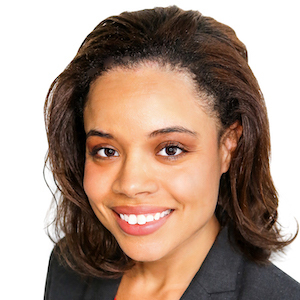 Melissa Ackie is a labor and employment attorney at Littler Mendelson, P.C. She advises, counsels and represents employers in a wide range of labor and employment matters including discrimination, harassment and retaliation claims, wage and hour issues, internal workplace investigations and leave and accommodation issues. 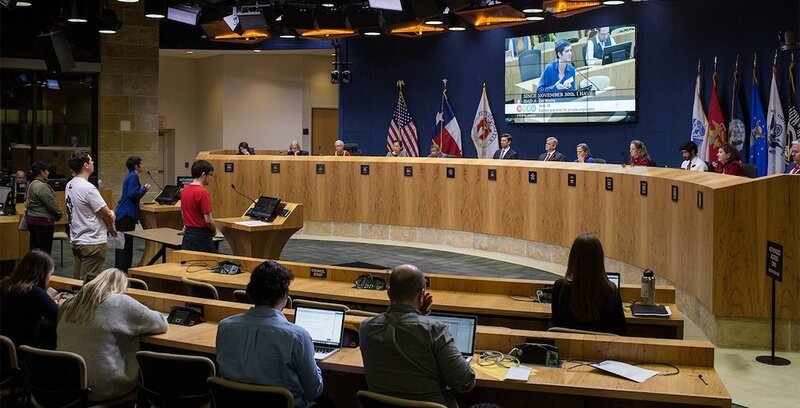 Austin’s paid-sick-leave ordinance was scheduled to go into effect on Oct. 1, with San Antonio’s ordinance to follow next year, but a court-ordered temporary block and looming threats of state legislative action have interrupted that timeline.